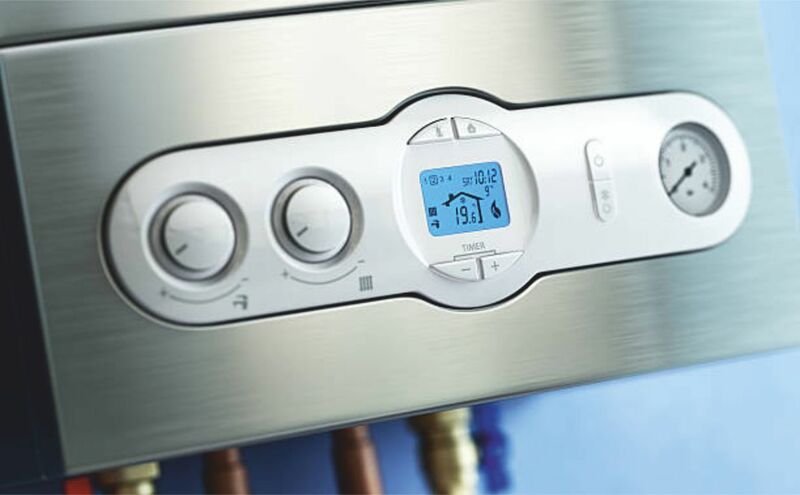 Plumbing & Heating Services in Newton Abbot, Torquay, South Devon. Torbay & Dartmoor aswell as the surrounding areas! Welcome to Cleaves Plumbing & Heating, we are a family run, local friendly gas and heating engineering company. We provide great service, quality work and satisfaction guaranteed. Whatever your plumbing and heating needs are in and around South Devon, our family father and son team of expert plumbing & heating engineers are on the road to solve your problem. Looking for a plumbing and heating specialist in your area? 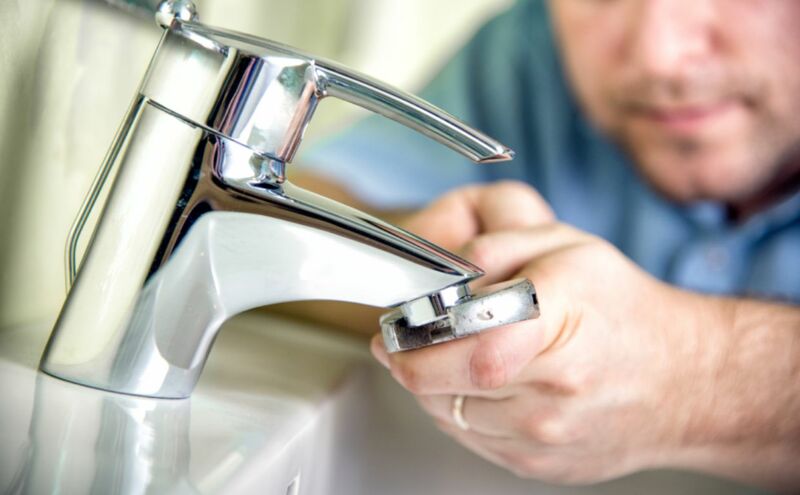 Cleaves Plumbing & Heating is your local expert dedicated to providing the results you deserve at competitive prices! We cover most parts of South Devon including Teignbridge,Torbay,Exeter,Dartmoor and much more. 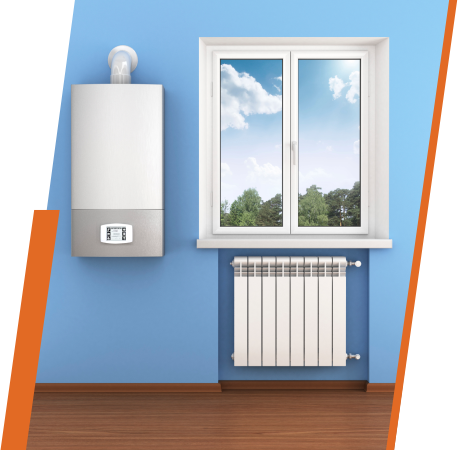 We offer a wide range of Gas and Oil boiler services including servicing, repairs, safety checks and installations to our customers here at Cleaves Plumbing & Heating. Here at Cleaves Plumbing & Heating we work with Home Owners; Landlords; Estate Agents; Property Managers and Building Contractors. From just a household leaking tap to a full design and installation of your entire bathroom suite. Our family run business can help with your needs located anywhere in the South Devon area, Cleaves should be your only choice. We are based in Newton Abbot, South Devon. 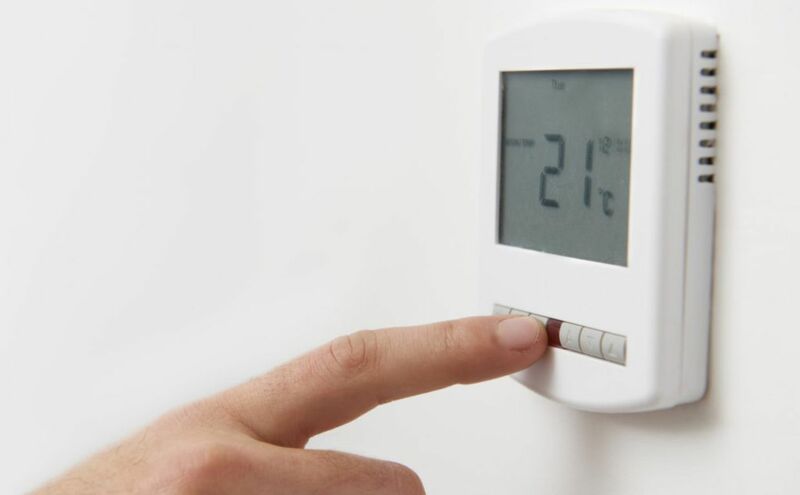 We offer a wide range of Oil services such as oil boiler and oil tank services. Our family run business provides quality workmanship to our customers throughout Teignbridge and Torbay. Looking for gas boiler, gas cooker, gas fire installation or repair in the South Devon area? Here at Cleaves Plumbing & Heating we are a local family run business and we are here to help. We are the leading family run gas technicians in South Devon.